Ultimately, although the Acer Aspire TimelineX 4830TG-6808 is a bit behind the curve in terms of processing hardware, it's still an affordable, capable laptop that offers strong battery life and plenty of features for a reasonable price. It may not top the high-octane processing power of the Editors' Choice Lenovo IdeaPad Y480, but it's still a smart buy, and smart shoppers will likely find it being sold for even less. 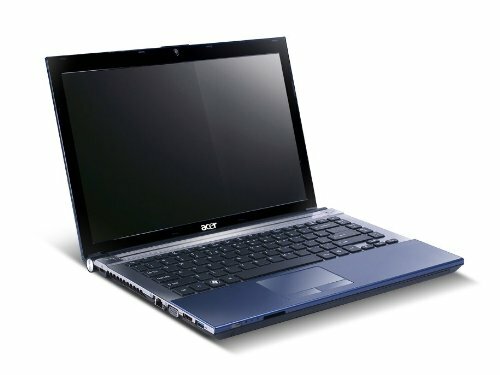 Earlier this year, a laptop maker asked us what we predicted would happen for notebooks in 2012. An aggressively priced thin-and-light with excellent battery life and strong all-around performance, this TimelineX model checks all the boxes. It's an all-star laptop perfect for any buyer seeking maximum value. 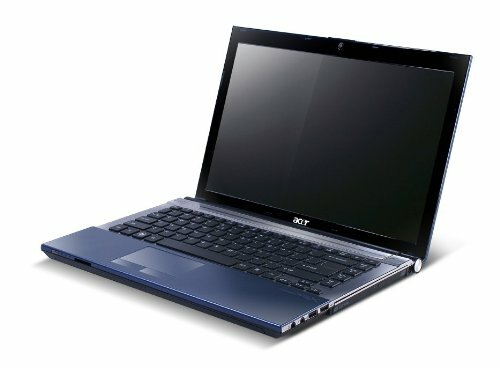 While Ultrabooks are getting all the attention, it's worth noting there are other laptops out there that cost a good deal less but provide stronger performance. 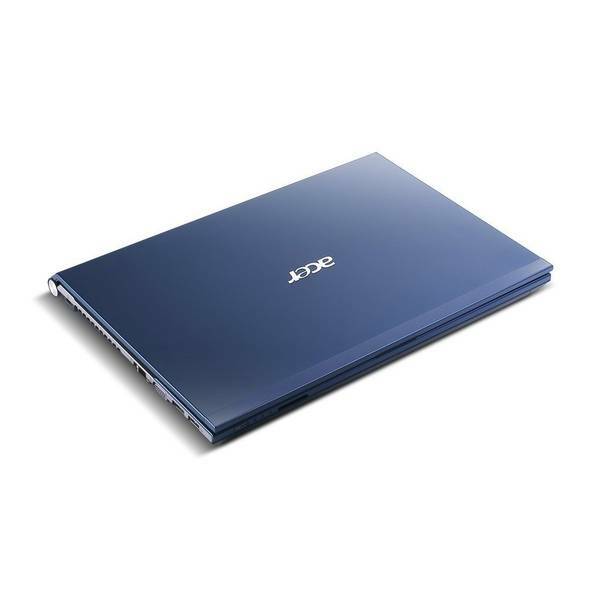 For $729, the Acer Aspire TimelineX 4830TG-6808 offers excellent graphics, great audio and more than seven and a half hours of battery life in an attractive and lightweight package. The comparably equipped ASUS U46SV can be found for as low as $699 online, but it doesn't last nearly as long on a charge. 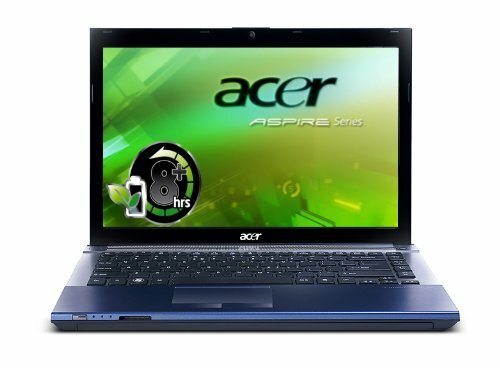 Those looking for graphics punch in an affordable package will be psyched to own this Acer.